Hey everyone! Here we go now for the final calendar in part 3 of the beauty calendar round up. If you missed my first post on M&S including my review of the packaging and days 1-5, click here. For days 6-10, click here. Trust me, you don’t want to miss these ones, out of the four this has been by far the best. This stuff is awesome. 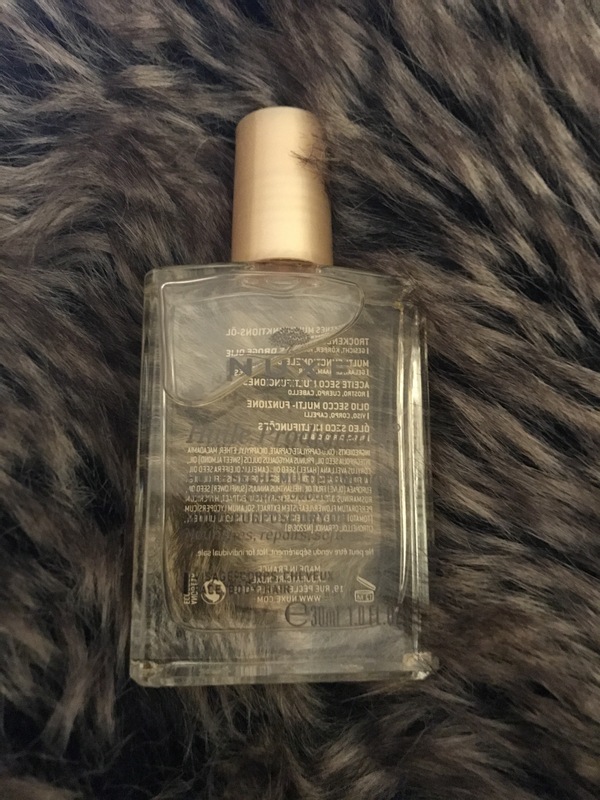 It smells lovely, it’s really nice and creamy and it does its job. It claims to be a ‘spa in a jar’, cleansing whilst also removing make-up. It does remove eye make-up as well, which is really handy for me, and it doesn’t irritate my sensitive eyes. It claims that if you have dry skin you can wear this as an overnight mask for hydration. I can’t speak for this as I have extremely oily skin, so I didn’t try it. The only downside of this is the price, £38 for 100ml, which when you’re using it daily as a facial cleanse, probably wouldn’t last incredibly long. Also the full size of this comes with a pretty cute cleansing cloth. Can’t speak for how good it is, I haven’t tried it. I absolutely love this brush. Firstly, I love the brand. 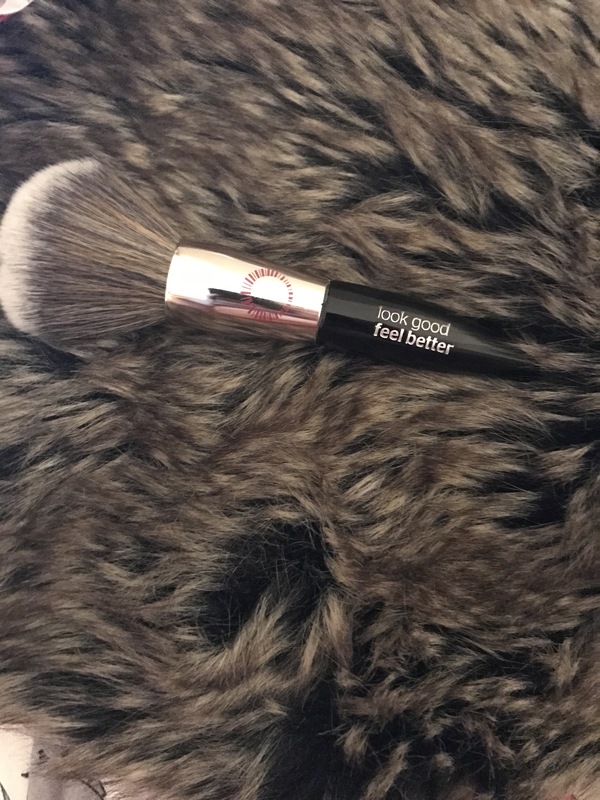 Look Good Feel Better is a charity brand, with profits going towards cancer research. This is a cause that’s pretty close to my heart, so I fully support this brand. They don’t have a huge amount of products – a contour, powder, concealer and highlighter brush, a sponge and a brush sanitiser. I’m definitely interested in trying their other products, especially the sponge. They’re also cruelty free which is amazing. But on to the actual brush. 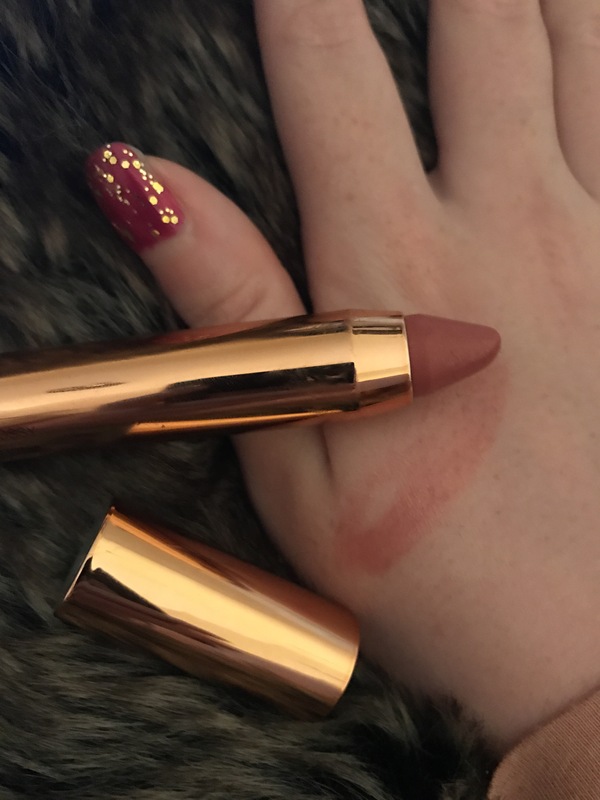 It feels so soft on the skin, it’s perfectly dense for powder application and not too dense that it would dispense it in patches. This is definitely a new favourite brush for me. The only downside to this is that it does smell pretty funky when it first comes out of the packaging. I don’t know if that’s the packaging or the brush, but it went away after a quick wash. So far, I am absolutely loving this cream. Obviously, I’ve only been using it for a few days so I can’t speak for the long term effects of it just yet. It’s quite a strange consistency, it’s almost like a jelly. I just take a little on the back of my nail, dot it below my eye and spread it around there and on the eyelid a little. 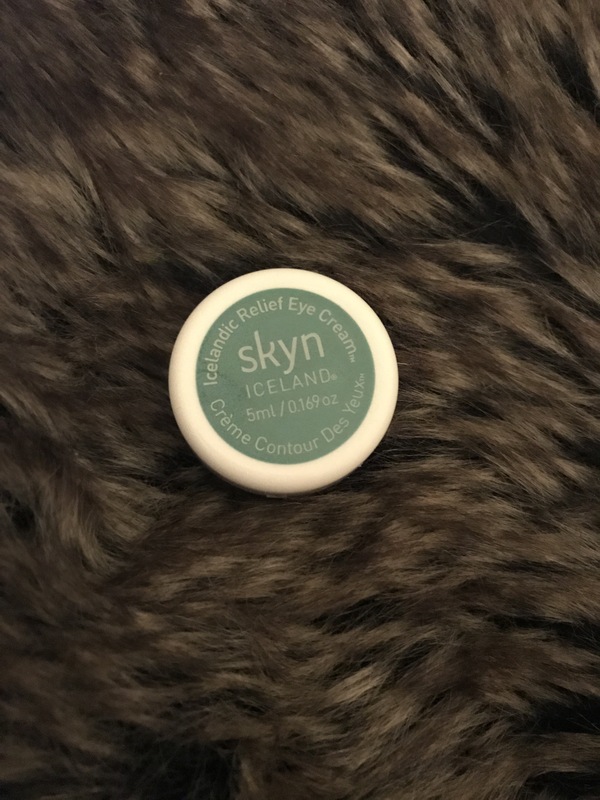 It sinks in immediately, my eye area feels really hydrated without feeling greasy. It’s so gentle, and even though it’s £38 for a full size, it would last ages. It’s completely fragrance free, so gentle for all skin types. Honestly, I wasn’t too big a fan of this, but this is completely personal preference. I have incredibly oily skin and hair, so the idea of adding more oil just isn’t appealing to me. I did try this but it left my face feeling incredibly oily for a long time. I tried it in the ends of my hair and it did dry up, but I don’t feel it did too much for me. I love this. It’s almost the same colour as my lips, but just different enough that you notice it. 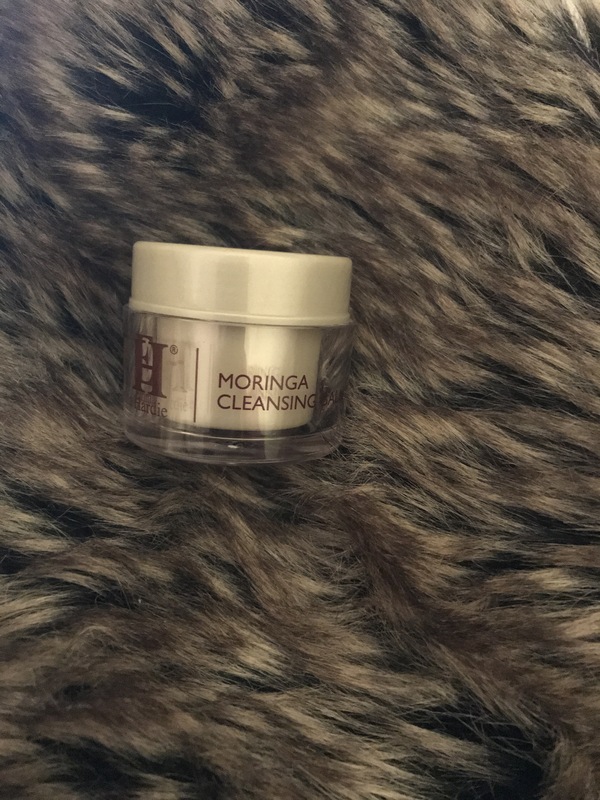 It’s really easy to apply, really hydrating and looks lovely on. It won’t last through food or a length of time, but it basically feels like a balm to apply, so that’s not a problem at all. The only issue I had with it is it tends to build up a little on the inside of the lip, leaving a bit of build up that you need to wipe away. And that completes all four of our beauty advent calendar round ups for days 11-15! I shall see you soon for days 16-20.